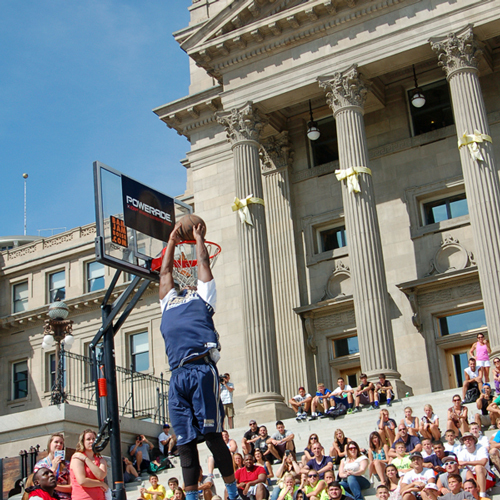 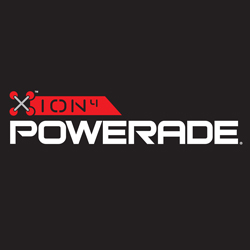 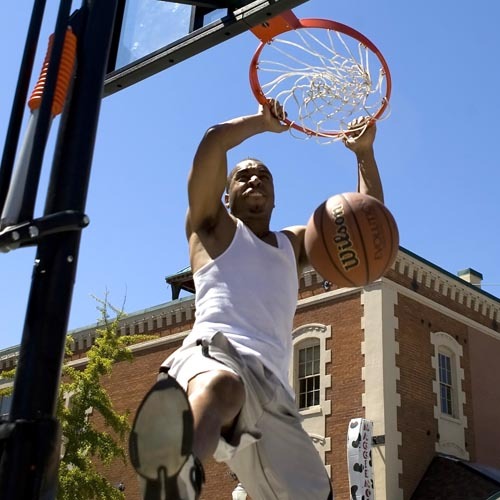 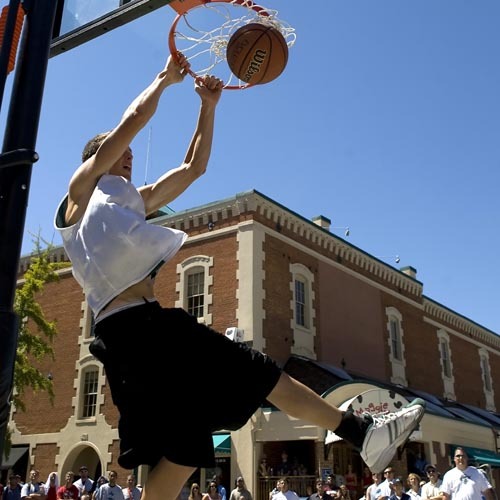 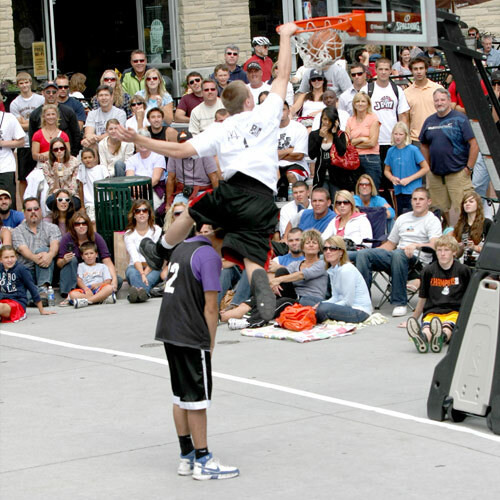 The Northwest’s best high flyers will compete in the POWERADE Slam Dunk Contest. 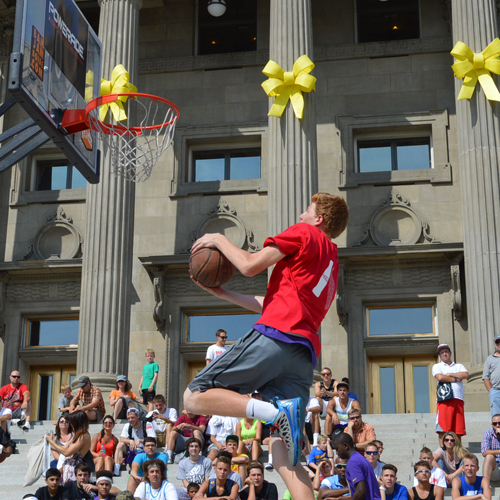 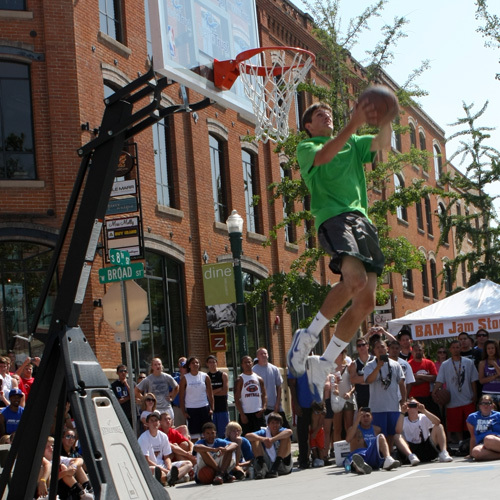 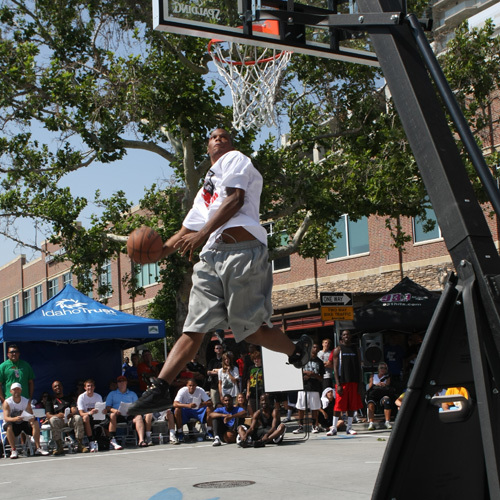 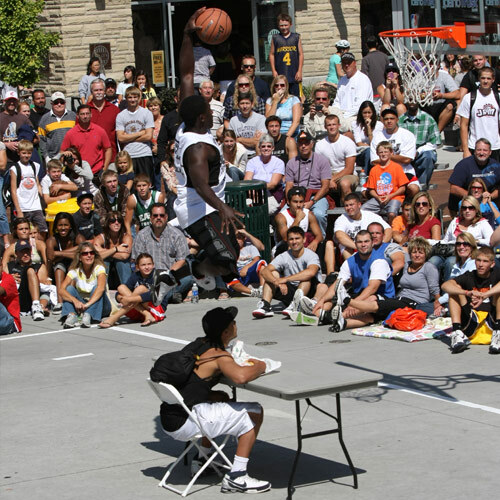 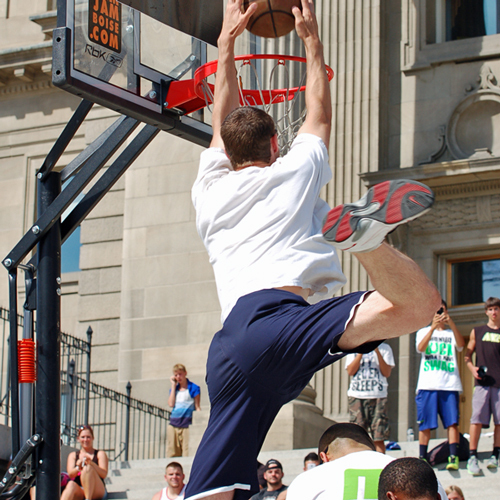 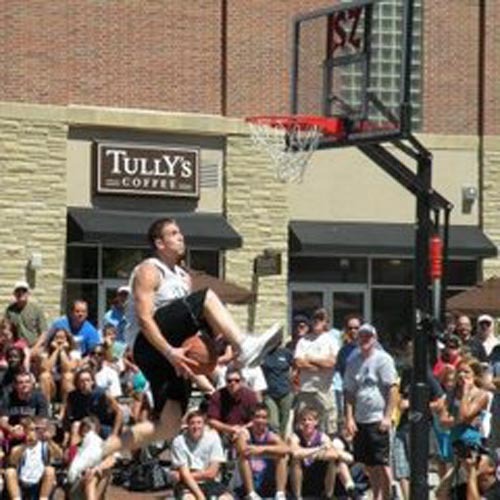 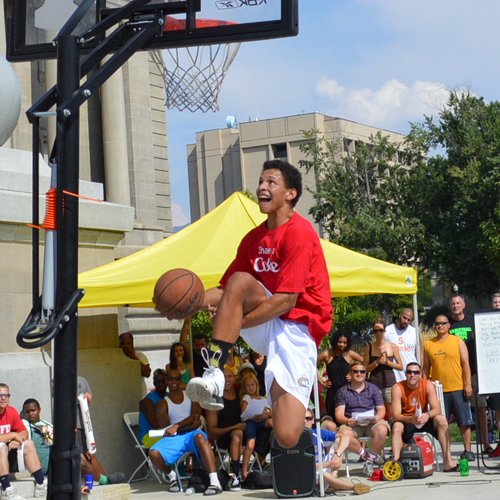 The competition takes place on Saturday during the SUMMER BAM Jam. 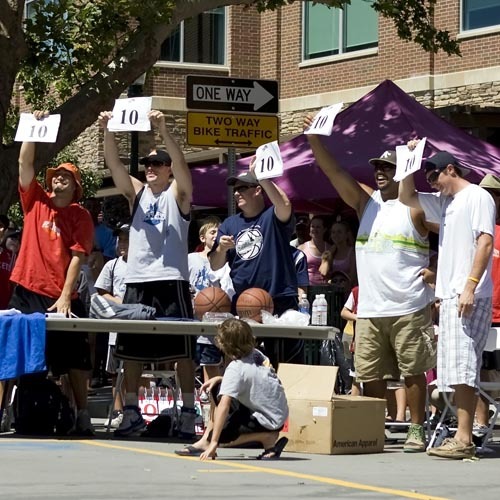 Be sure to sign up at the Information booth and then get ready to show what you’ve got!